The concept that the gut and brain are intricately linked is widely accepted not just within the lay community but increasingly within scientific and therapeutic circles as well. Terms such as "heartache" and "gut wrenching" are more than mere metaphor, they represent key fundamental aspects of human experience which all individuals will invariably endure from time to time. The relationship between the gut and brain is complex but fundamental to health and wellbeing. 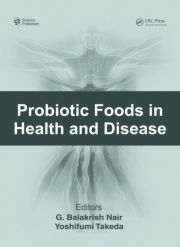 Increasing and compelling evidence supports the existence of a relationship between the health and status of the gut and the manifestation of significant psychopathology. 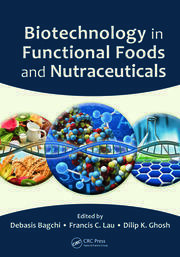 Uniquely within the field of mental health and psychiatry, the role of gut flora and probiotics in both the understanding and treatment of mental illness represents an emerging science whether the potential for therapeutic intervention, through the use of probiotics, offers an opportunity to determine efficacy within a coherent evidence-based model of both action and pathology or, moreover, offers interventions that are comparatively benign compared to the side-effect profile associated with most drugs used to treat mental illness. 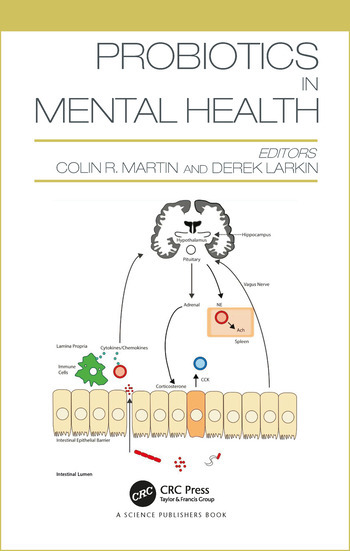 Probiotics in Mental Health examines the role of probiotics in a range of clinical presentations associated with significant psychopathology and facilitates a reconsideration of how mental illness may be conceptualised within a coherent gut-brain model of health and wellbeing. 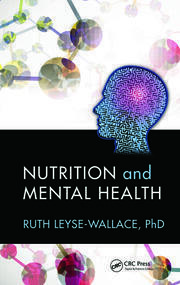 Under the rubric of enhancing wellbeing rather than dwelling on illness and disease, this exciting new volume not only comprises the latest evidence in the field but also advocates an approach characterised by the understanding of mental disorder within an evidence-based model and the pursuit of mental health and wellbeing through the most benign of interventions. Colin R. Martin is Professor at Faculty of Society and Health, Buckinghamshire New University. Dr Derek Larkin is Senior Lecturer in Psychology at Edge Hill University.